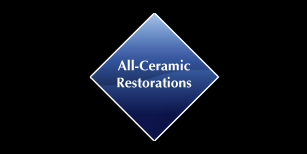 TekCeram has the latest developments in all-ceramic materials. Lithium Disilicate provides lifelike restorations that have reliable and long-term results. 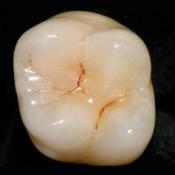 Optimal Esthetics yet has the strength to enable conventional or adhesive cementation. Excellent flexural strength (400 MPa) and durability. Lowest wear on opposing enamel. Greater structural integrity through the absence of the veneered ceramic. Copyright © 2019 Knight Dental Group. All Rights Reserved.